The PixelJunk line of titles from Q-Games for the PlayStation 3 are some of the most unique titles on the platform. 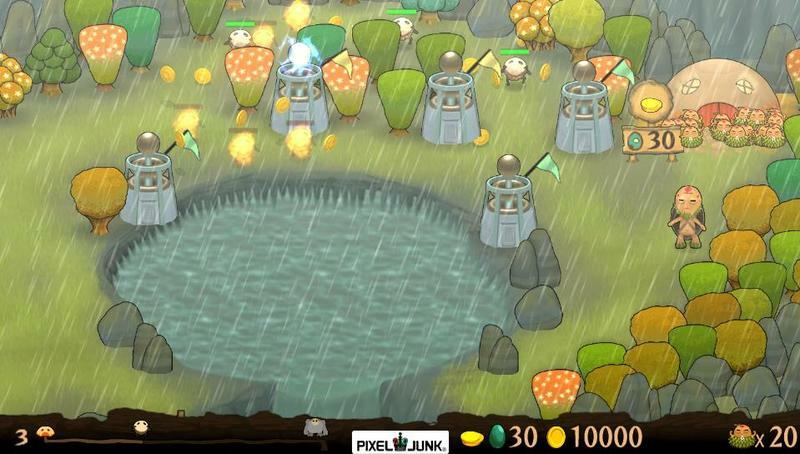 PixelJunk Monsters happens to be my favorite in the entire bunch. This unique take on tower defense with an absolutely amazing soundtrack won me over when it launched for the PlayStation Network in 2007. And typing that year just now made time feel incredibly old. 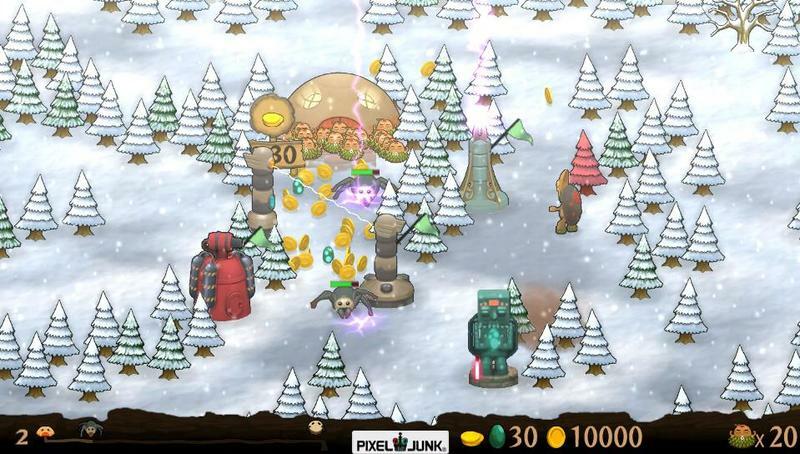 It’s really been six years since PixelJunk Monsters launched!? Eurogamer has it that this title is making the jump to the PS Vita. 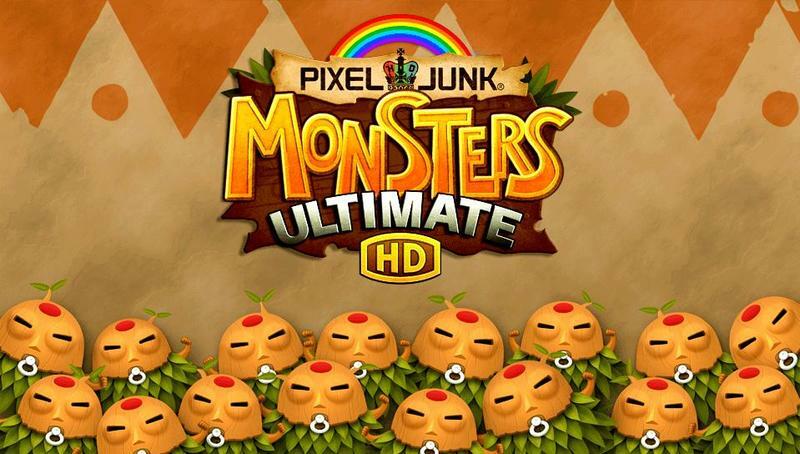 Double Eleven, the UK-based game studio responsible for both LittleBigPlanet and Limbo on the PS Vita, is working on PixelJunk Monsters Ultimate HD for Sony’s newest handheld. This port includes all of the add-on content that hit the title, as well as brand new touch controls built specifically for the PS Vita. 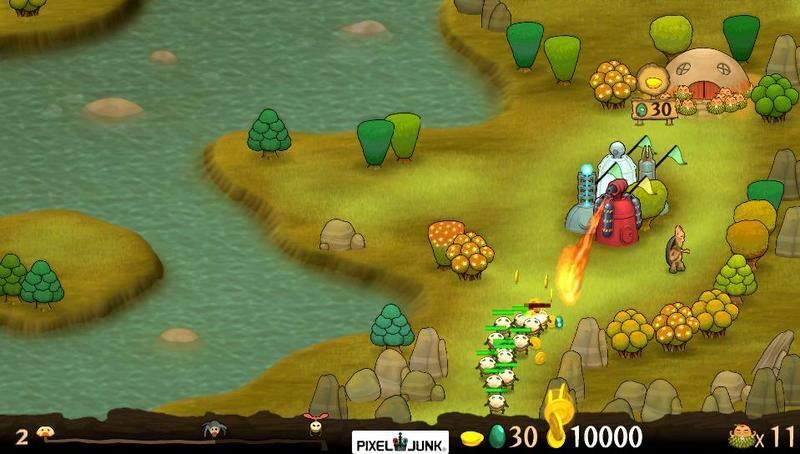 PixelJunk Monsters Ultimate HD will hit the PS Vita later this summer. There are also PC and Mac versions in the works.